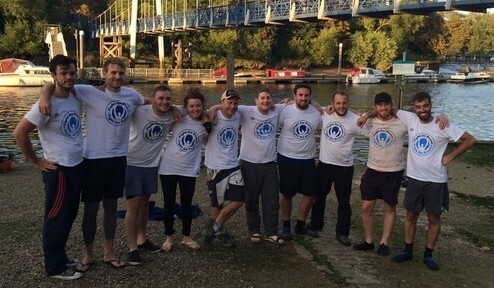 Day 1: Launch Lechlade - Day 6 Finish Teddington. If you're looking for a proper challenge that's a bit different then look no further. This expedition is not for the feint hearted! - You can even extend this challenge two extra days to take you from source to sea! Perhaps you are looking for an event that will catch the eye and stand out from the normal walks, runs and cycle rides for your charity raiser. We have experience in helping you plan your trip and can advise on the best places to stop and what's achievable and experience of water based endurance events ourselves. Please give us a call to discuss. For more information, take a look at this trip completed with us by Martin from the Financial Times in 2017. Or click here for a PDF of the trip.